Google: Now on Instagram also! Remember those good old Rubik Cubes? Chances are, you have at least once tried to solve one of these. How does they relate to Google? Well, they seem to be really having a special place as far as Google is concerned. In simple words, GOOGLE has Joined Instagram. Yes! you read it right. Google was earlier not on Instagram. 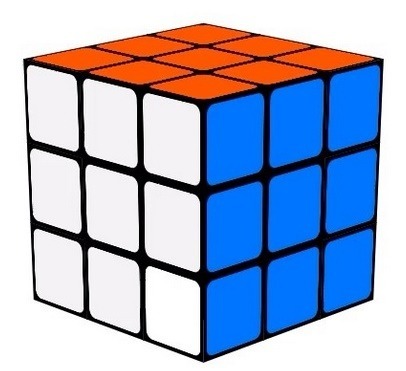 Google has just joined Instagram on 19th of May 2014, with the very first post of Rubik cube video. Till the time of writing, Google had only 1 post on Instagram. Being a rival of Google's own Photos sharing of Google+, it's highly unlikely that Instagram would become a primary photo sharing channel of Google but let's hope Google treat Instagram as a proper communication channel at least. What are your opinions on this? Let's get talking.